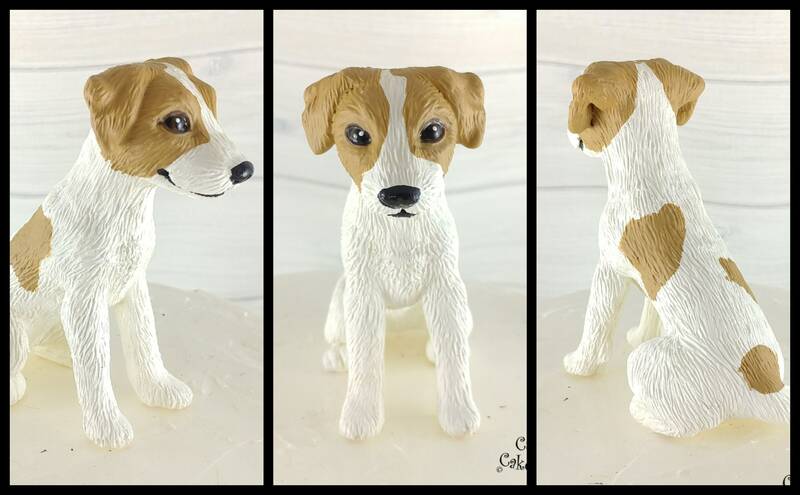 Realistic Jack Russell Terrier pet dog sculpture! 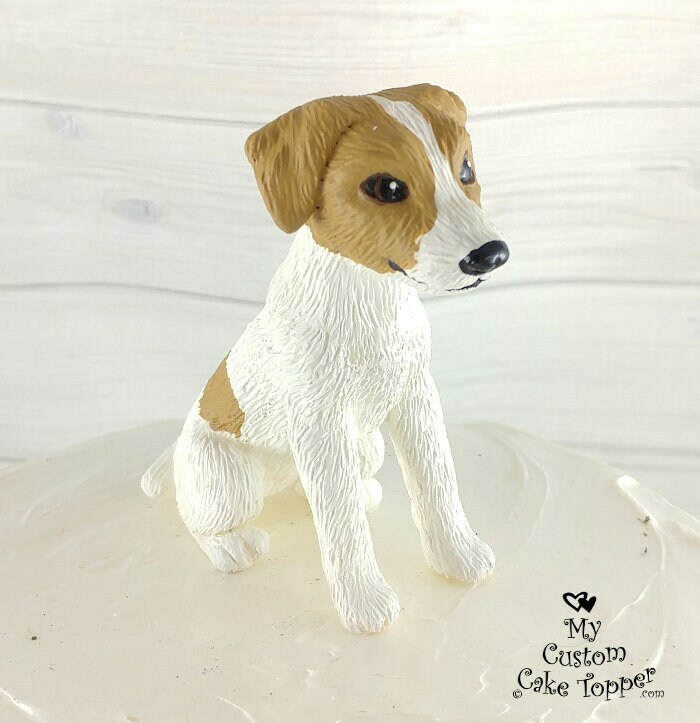 Do you have a Terrier or know someone who would love this? 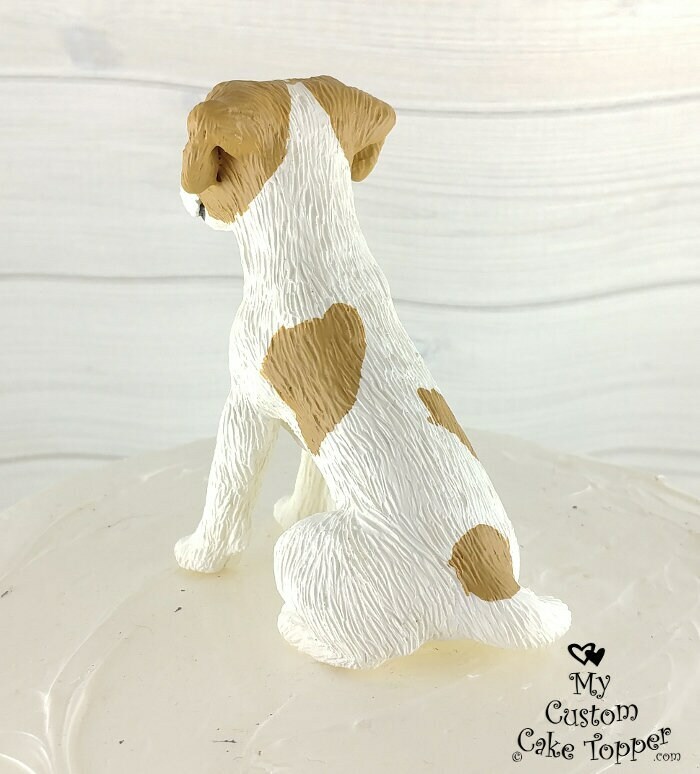 It makes a great gift and keepsake for any dog lover! 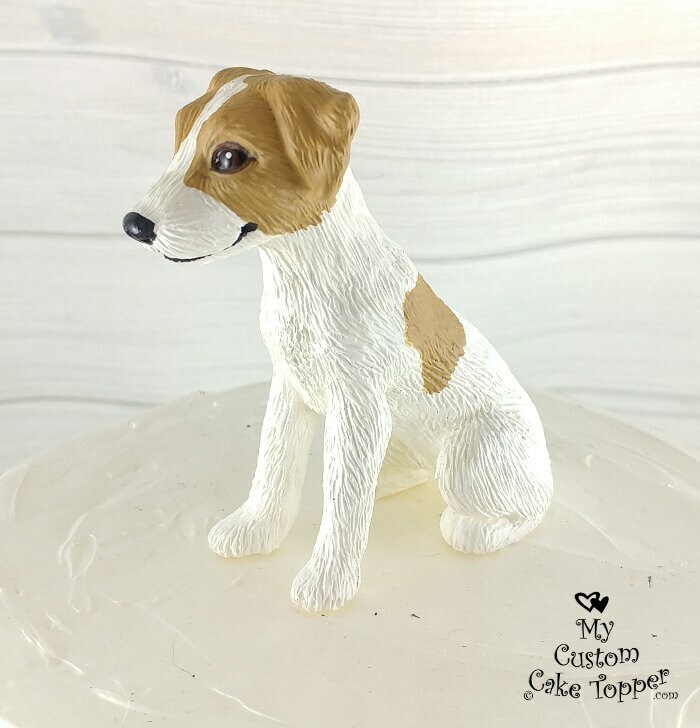 This is an example of the exact dog and pose you will receive, the painting will vary. 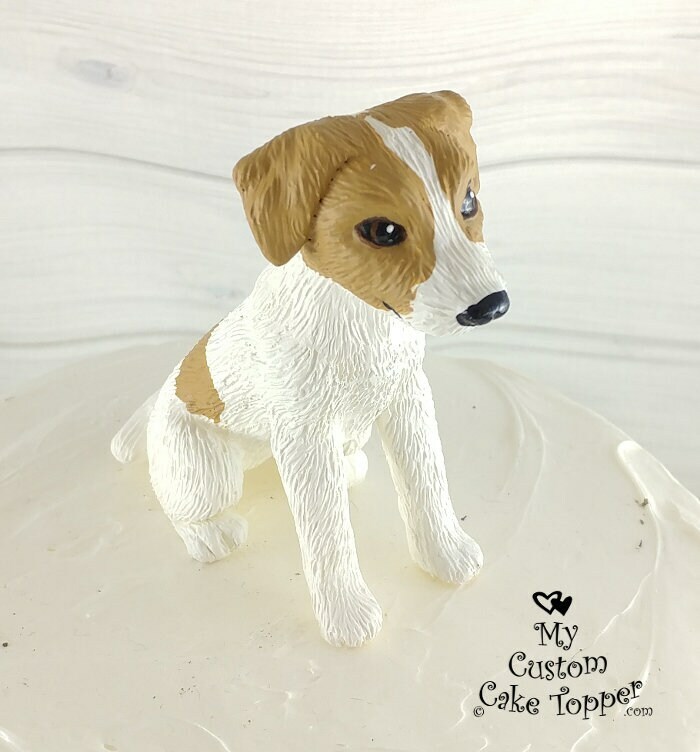 The Terrier is approx. 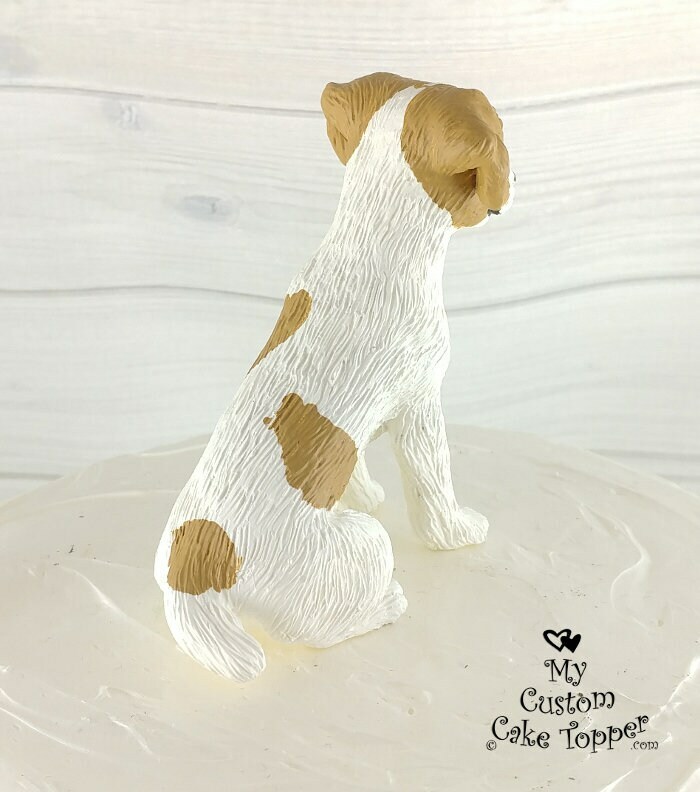 3.25" tall, 2.5" foot to tail, and 1.5" wide. 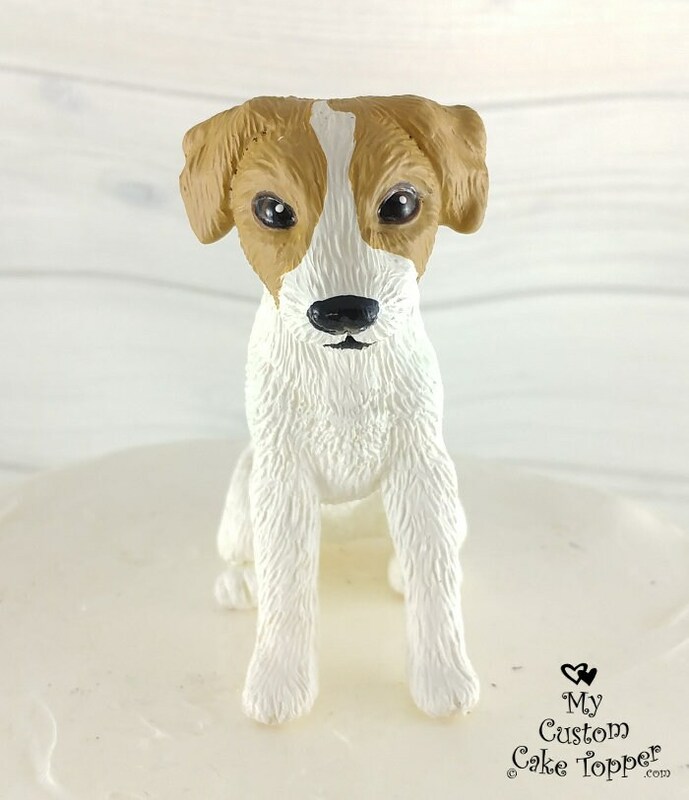 Our dog sculptures are made from a durable resin.